Hey Friends! Welcome back to the blog! 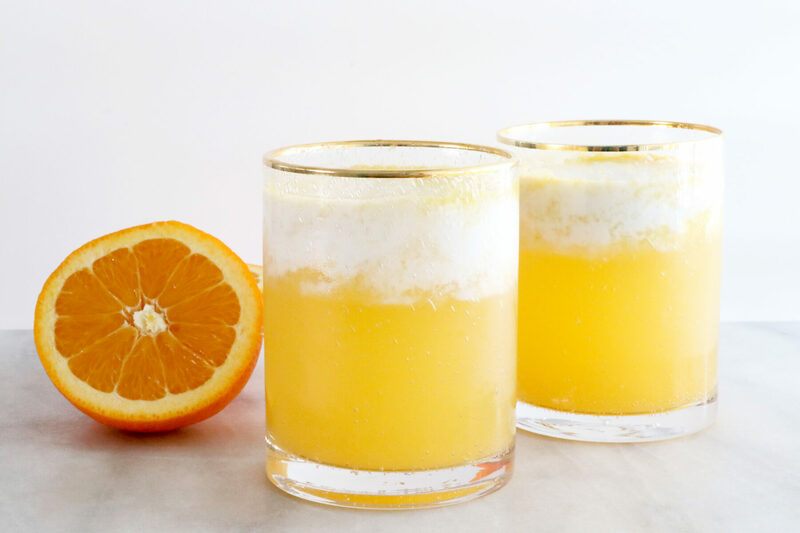 Today I’m sharing with you how to make Vanilla Orange Cream Soda, which is a total crowd pleaser! This drink is packed with flavor and perfect for the entire family! Add ice to two glasses. Pour half of mixture into each glass. Add vanilla extract and soda water. Stir to combine. Top with coconut milk and enjoy!